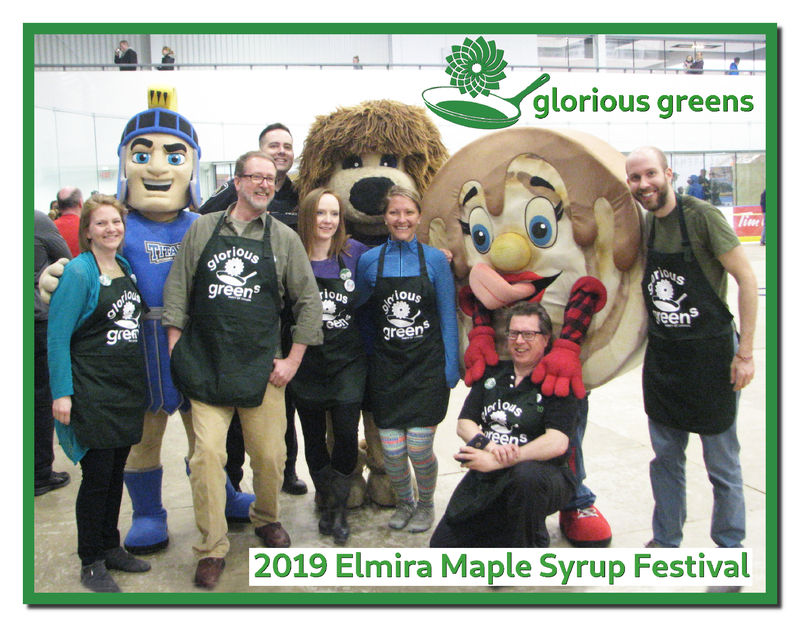 The first official outing for the 2019 WRGreens was the Elmira Maple Syrup Festival. 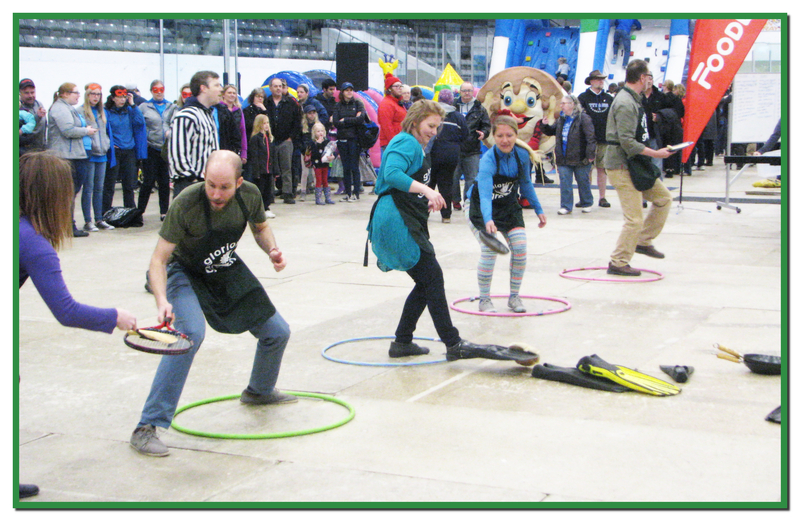 Stephanie carried off the most difficult Glorious Greens Pancake Flipping team position – the flipper flipper – with aplomb! 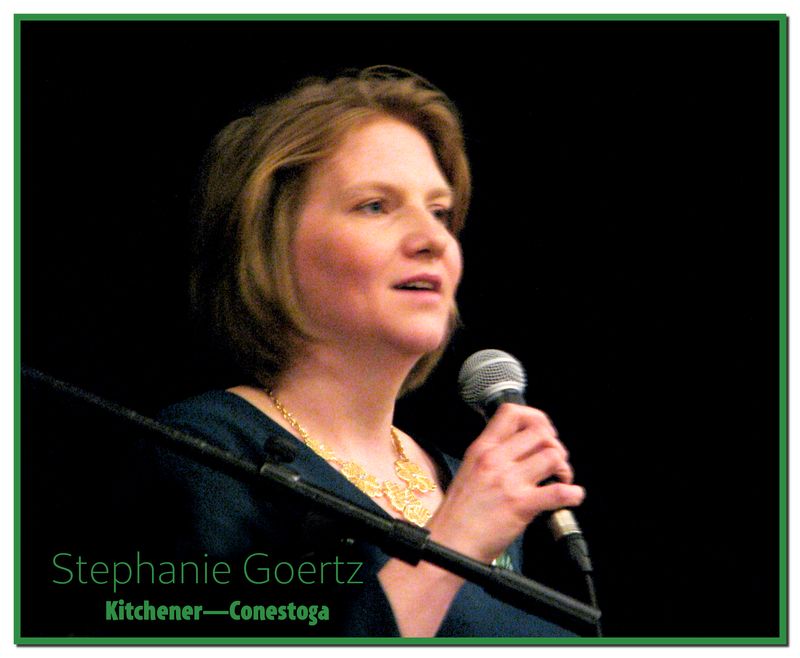 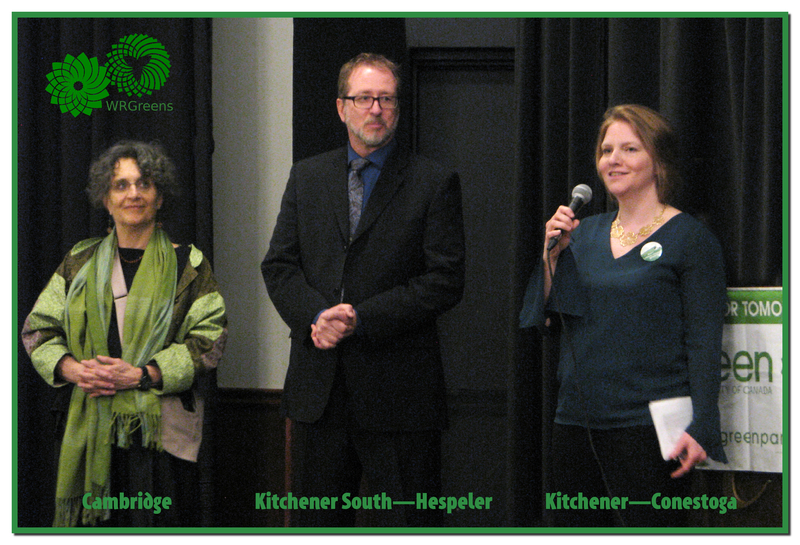 WRGreens Candidates Stephanie Goertz (Kitchener—Conestoga), David Weber (Kitchener South—Hespeler), Kirstin Wright (Waterloo), and Mike Morrice (Kitchener Centre) along with a some WRGreens cheerleaders. 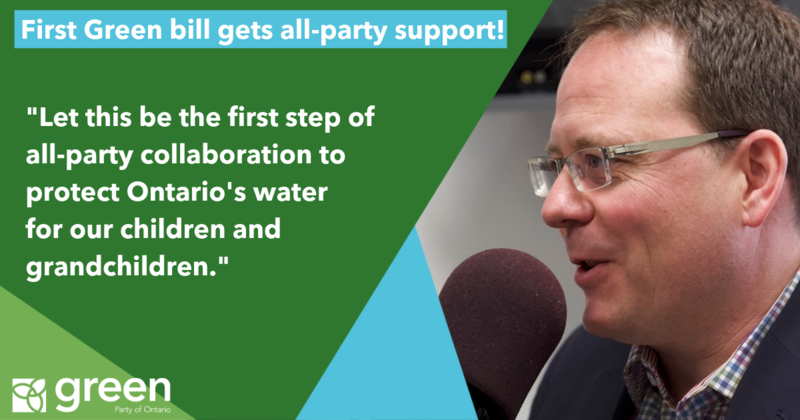 This is not a Green Party event, but will be interesting for anyone concerned about a sustainable future. 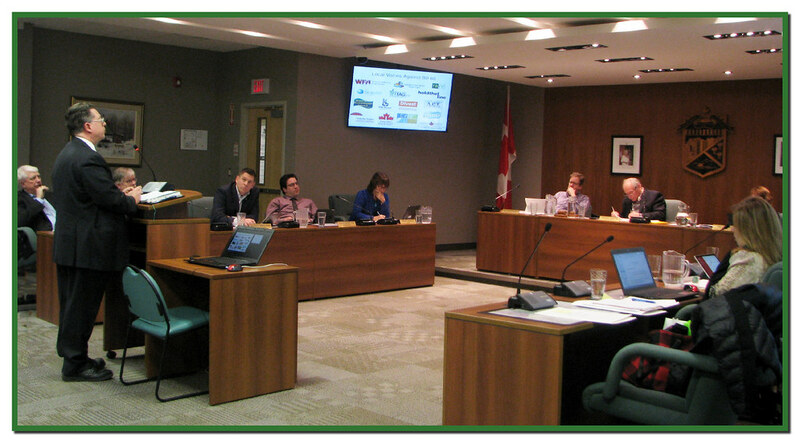 Nith Valley Ecoboosters are pleased to present an event the amount of food wasted each year in Canada. 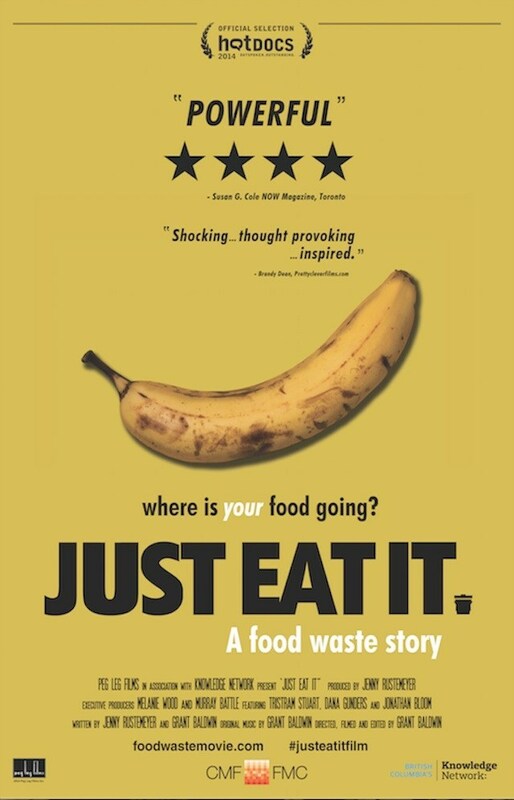 View the film “Just Eat It – A food waste story” and hear from 3 expert panelists who will share their thoughts on this issue. 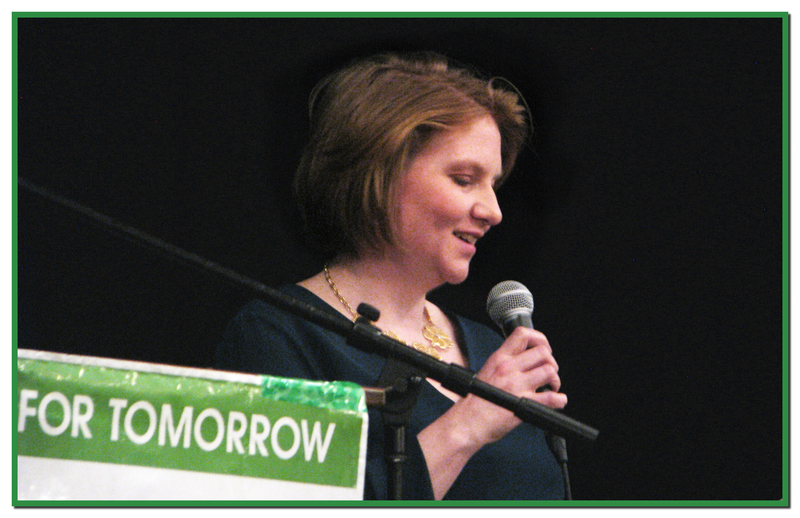 Jennifer Pfenning, Director of Human Resources and Marketing, Pfenning’s Organic Farms, New Hamburg. 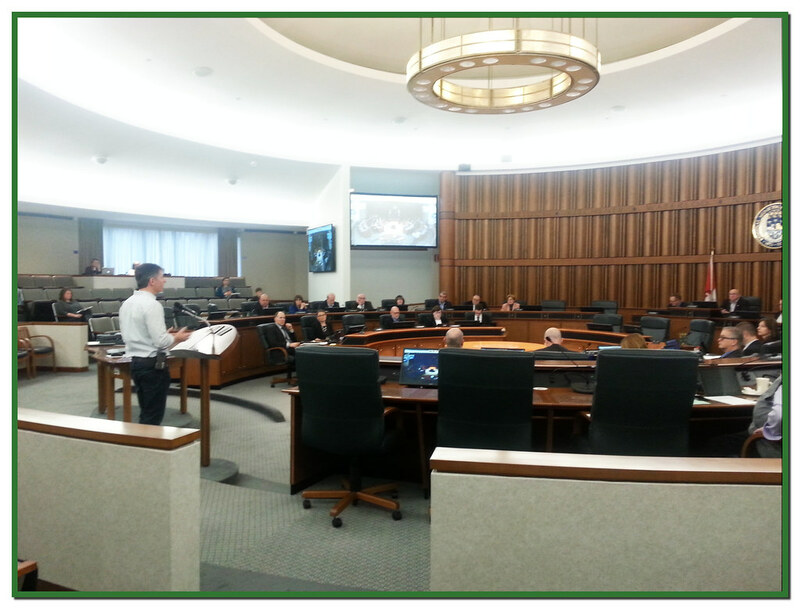 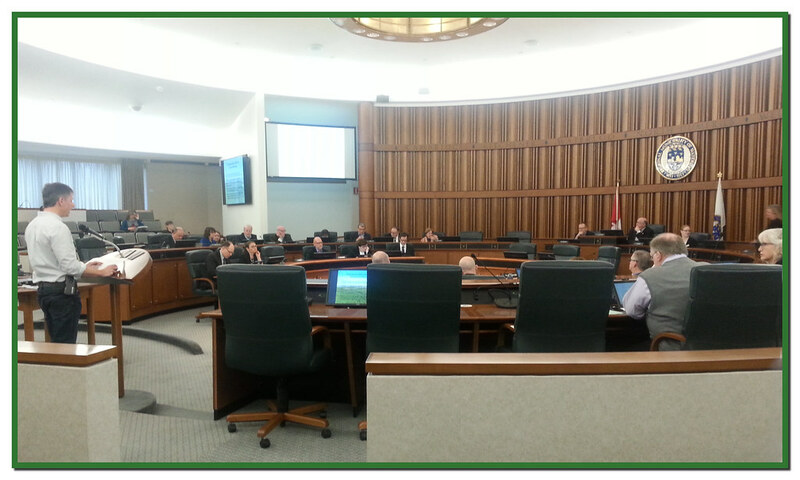 Following the panel discussion, there will be an opportunity for the audience to ask questions.